Today, Susan B. Anthony would turn 197 years old. Inspiration from Susan B. Anthony. Susan B. Anthony (February 15, 1820-March 13, 1906) would be 197 years old today. Susan B. Anthony was an American social reformer and women’s rights activist who played a pivotal role in the women’s suffrage movement and was committed to social equality. 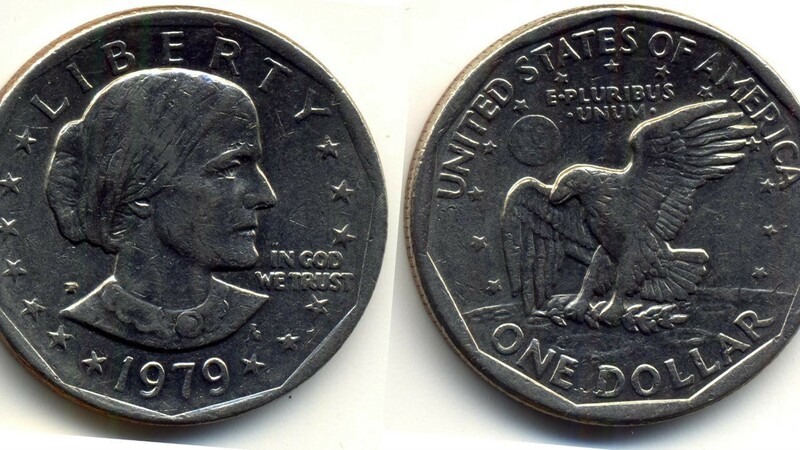 Her image appeared on a U.S. postage stamp issued in 1936 and her portrait appeared on the 1976 dollar coin. Forget conventionalisms; forget what the world thinks of you stepping out of your place; think your best thoughts, speak your best words, work your best works, looking to your own conscience for approval. This coloring page is from the Doodle Art Alley Book, Mistakes Are Proof That You Are Trying by Samantha Snyder.